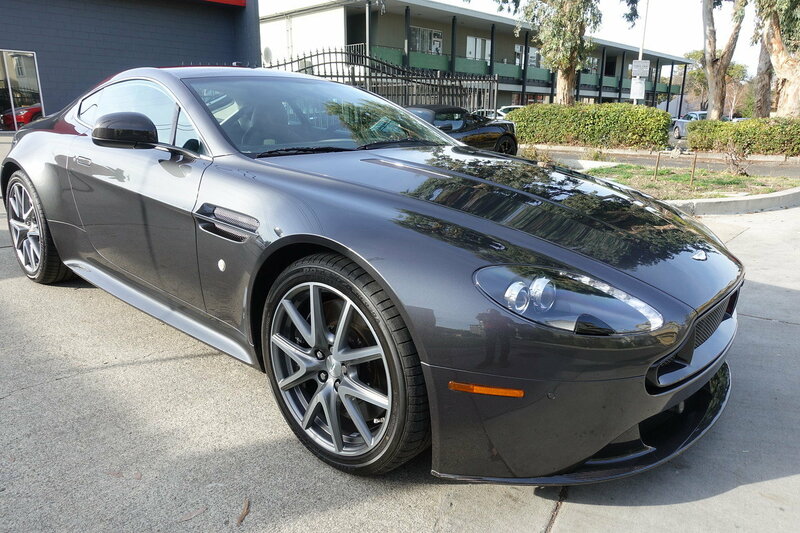 Nice looking Vantage, my first Vantage was a 2007 stick, with the power pack, and factory sport exhaust. It was a fun car to drive. My girl waits for Spring. 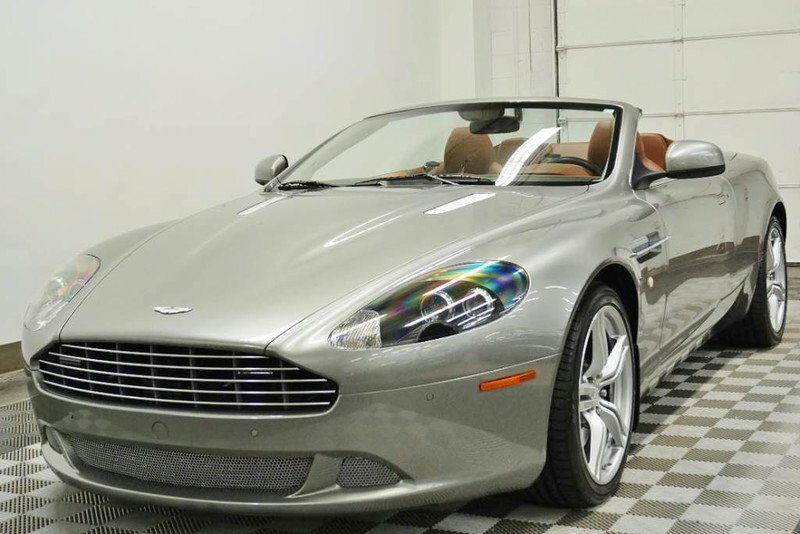 I'm not aware of any other '10-'11 6sp manual DB9 Volante in the US. I'm sure there's a handful. Just never seen any in the used market. Kestrel tan leather, and a proper 6 speed manual. Last edited by chriscmore; 01-17-2018 at 06:42 PM. Cool, nice choice on the colors and the transmission. My car after paint correction and full car clear bra. Extremely rare. Very nice sir! Last edited by silver997; 01-18-2018 at 09:49 PM. so the second that comes off the lot it loses 200k of value? 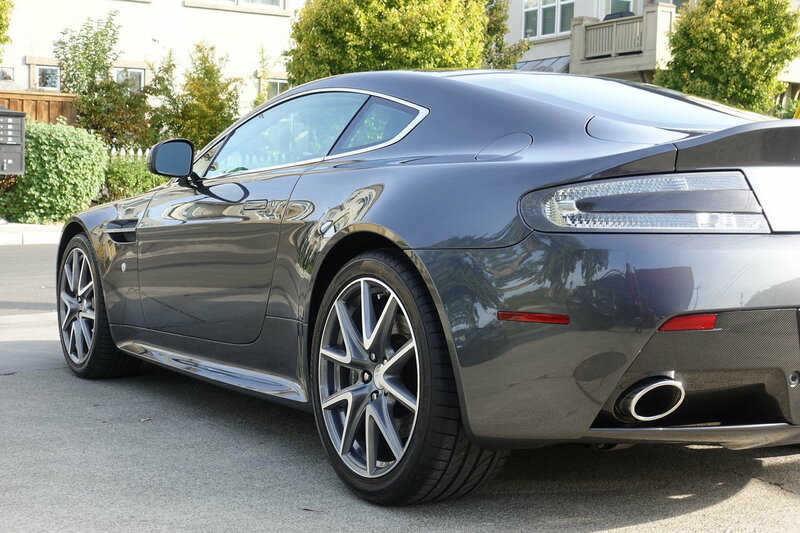 I love the color of your Vantage. I can't begin to comment on what it's worth. 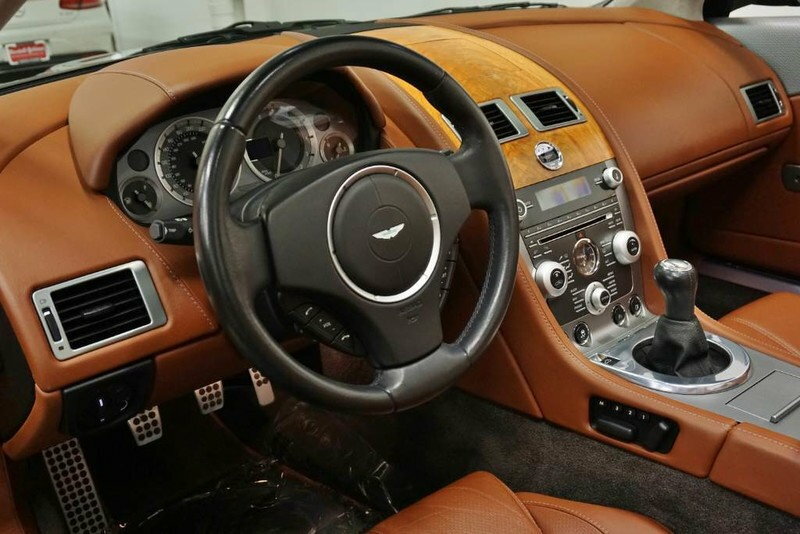 How many manual LHD DBS Volantes could there be? One thing is for sure. It's incredible! Quick Reply: Official Aston Martin Picture Thread!